Here you can find a list of useful hard- and software tools from other suppliers cooperating with KLIPPEL. 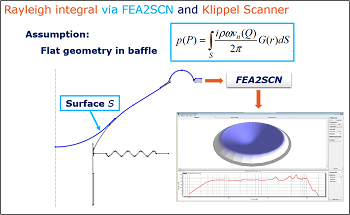 FEA2SCN are modules to link Finite Element Analyses with the Klippel Scanner Analysis (SCN System). 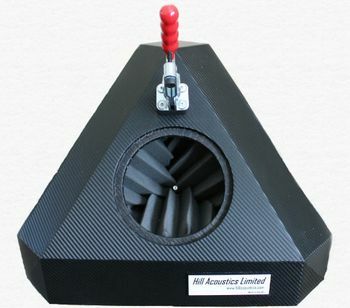 Eliminates unacceptable long computational run-times of 3D non-axisymmetric transducers, passive radiators, loudspeaker cabinets, etc. 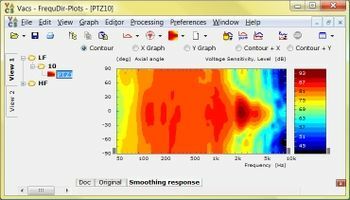 FEA2SCN is supported for ANSYS and COMSOL Multiphysics. Modules for other FEA-tools can be developed – contact True Technology. Please find more information in Application Note 66.